In keeping with our mission, FAIR Health makes available resources that help consumers understand their health benefits, plan their costs and make the most of their medical and dental coverage. 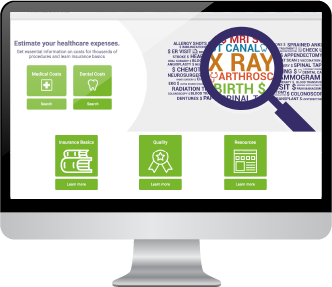 Developed with the guidance of health insurance literacy experts, FAIR Health Consumer, a website in English and Spanish, empowers consumers to estimate medical and dental care costs by procedure and geographic location, using the FH Medical Cost Estimator and the FH Dental Cost Estimator. Our educational content, the FH Consumer Classroom, includes original articles and videos explaining how health coverage works in easy-to-understand language. The same resources are available through a mobile app—in English (FH Cost Lookup) and Spanish (FH CCSalud)—available on iTunes and Google Play. Kiplinger’s Personal Finance: “Best Health Care Cost Estimator,” 2016 Best List. In addition, FAIR Health was named a top resource for patients in Elisabeth Rosenthal’s 2017 book An American Sickness: How Healthcare Became Big Business and How You Can Take it Back. 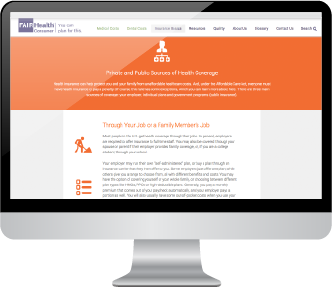 Your organization can license FAIR Health Consumer and/or our mobile app and make them available to your members or employees under your corporate name and branding. 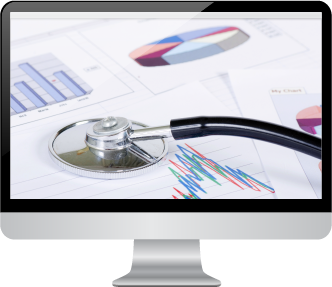 You can “private-label” our comprehensive consumer site, license only our educational content—or incorporate our cost data in your own member tools via API. The original articles in our FH Consumer Classroom explain in easy-to-understand terms how medical and dental coverage and insurance reimbursement work. Increase your members’ and employees’ health insurance literacy by licensing and co-branding our educational content.